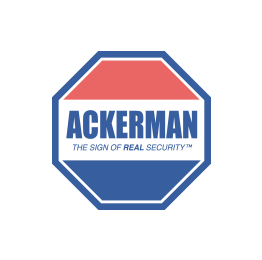 Ackerman Security Reviews, from DEVONIA | Customer service needs improvement. Technical support needs improvement. Customer service needs improvement. Technical support needs improvement.